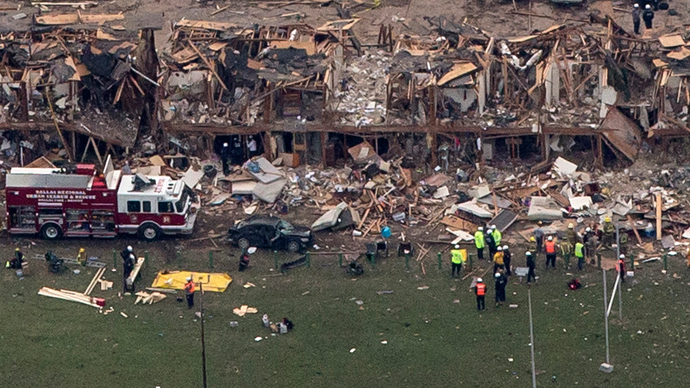 Could the accident that caused a deadly explosion at the West, Texas fertilizer plant occur elsewhere? According to a report by the US Congressional Research Service, thousands of facilities across the country risk harming nearby populations. 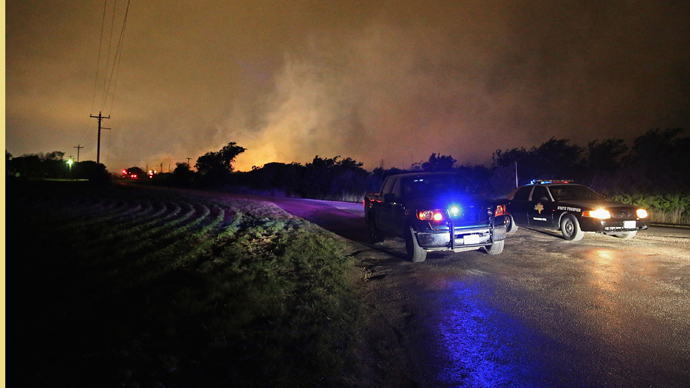 On April 17 a Texas fertilizer plant burst into flames, leaving more than 15 people dead and over 160 injured. The mushroom cloud that followed the blast was covered by media outlets across the globe, but according to government estimates nearly 7,000 more potentially hazardous sites remain active across the industry. According to a November 2012 Congressional Research Service (CRS) memo prepared for Senator Frank Lautenberg (D-NJ) 6,985 facilities fall under a federal monitoring criteria that they pose a risk to populations greater than 1,000, with 90 such facilities potentially impacting over a million people in a worst-case scenario. 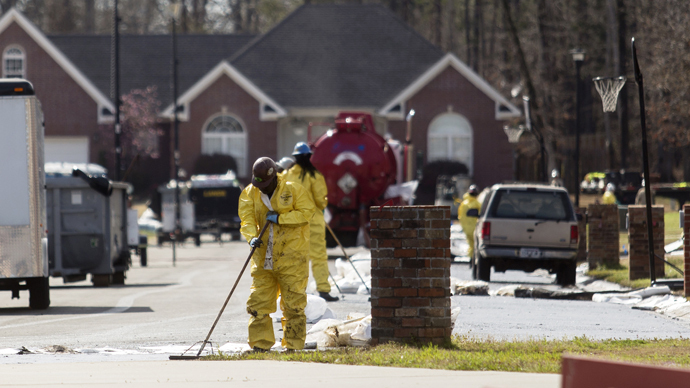 Essentially, what the worst-case scenario means is that those facilities that handle what the EPA considers to be one of 140 dangerous chemicals, must report what an incident involving a single of these chemicals would entail for the surrounding community along with whatever precautions should be taken. According to a 2008 report produced by the Center for American Progress, which recently pointed out its findings in light of the Texas accident, one hundred of the country’s most dangerous chemical facilities could reduce their risk by converting to safer substances. In the case of ammonia fertilizer, which the West Fertilizer Co. facility handled, risk to the surrounding community could be reduced by using liquid nitrogen and dry urea fertilizers. 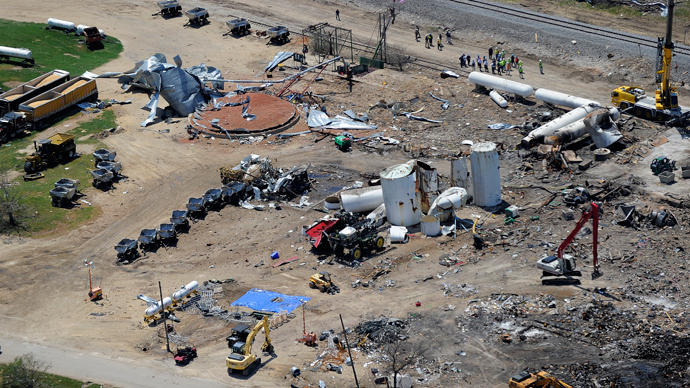 The plant at West, as it was reported at the time of the accident, neglected to notify the EPA that it posed any risk. In addition to questions as to whether the industry abides by the EPA’s mandated risk assessment reports, research produced by Think Progress indicates that corporate groups have spent a considerable amount of money lobbying against increased safety. As Bloomberg reported, a 2009 bill which sought to increase security standards across the chemical industry, as well as fertilizer plants and water-treatment plants, was thwarted by a $51-million-dollar lobbying campaign launched by the Chamber of Commerce and the American Farm Bureau. 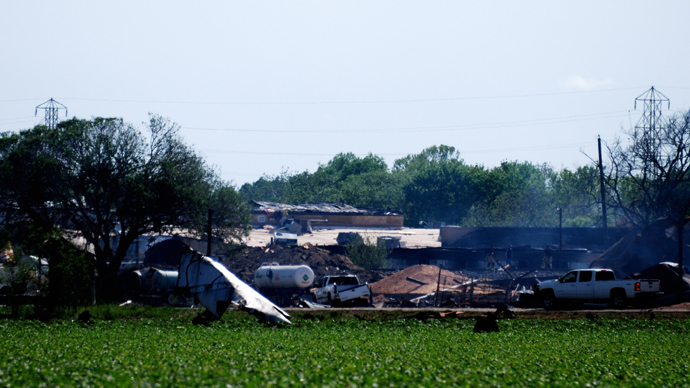 In Texas, only weeks before the West fertilizer plant explosion, several state environmental proposals were circulated that sought to make it more difficult for Texans to contest permits for the placement of industry sites. At least one proposal would have amended the process to bypass a district court that had been sympathetic to environmental concerns in the past. Doubts linger as to whether the thousands of industrial facilities cited by the CRS report pose a credible threat to nearby communities. 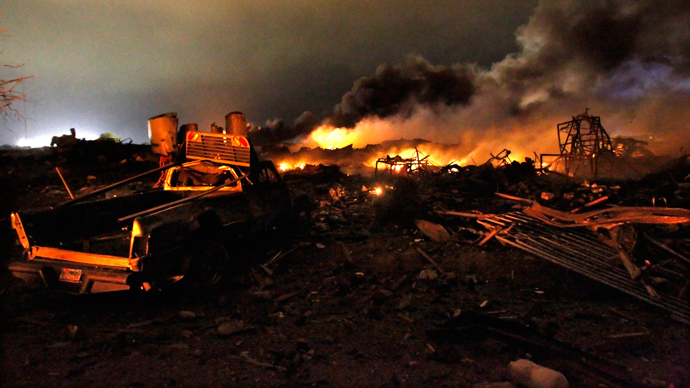 In the case of Texas the Houston Chronicle reported that no state agency had the legal authority to inspect or enforce safety measures at the West plant.